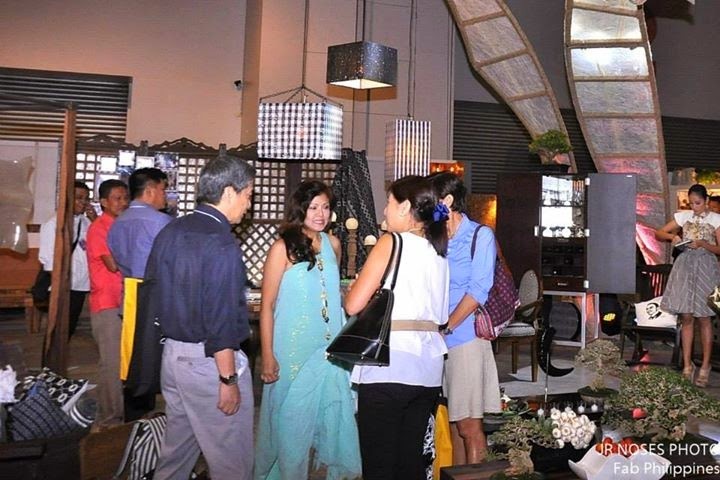 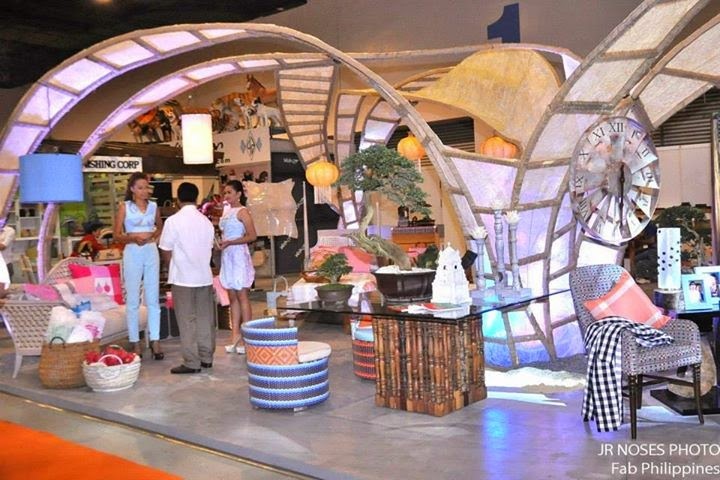 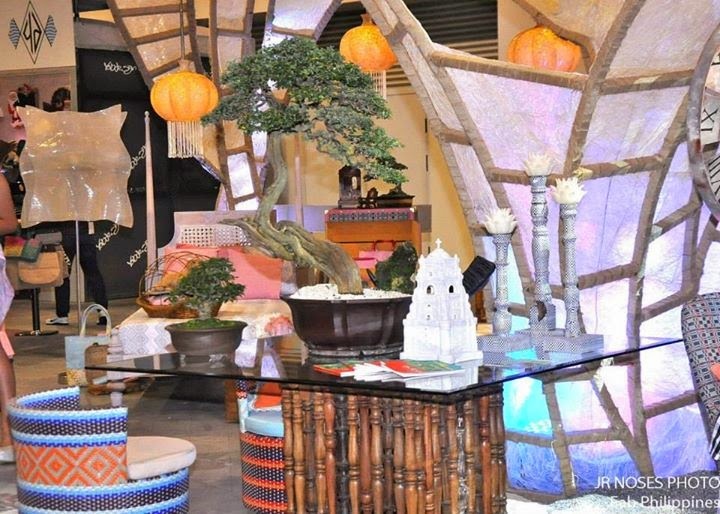 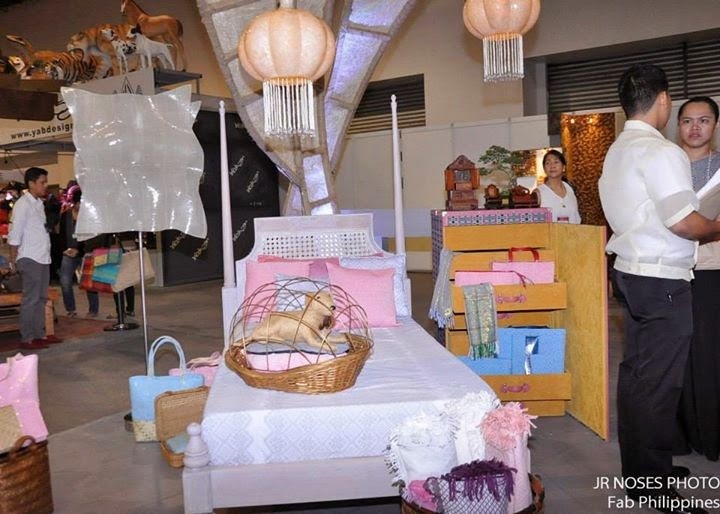 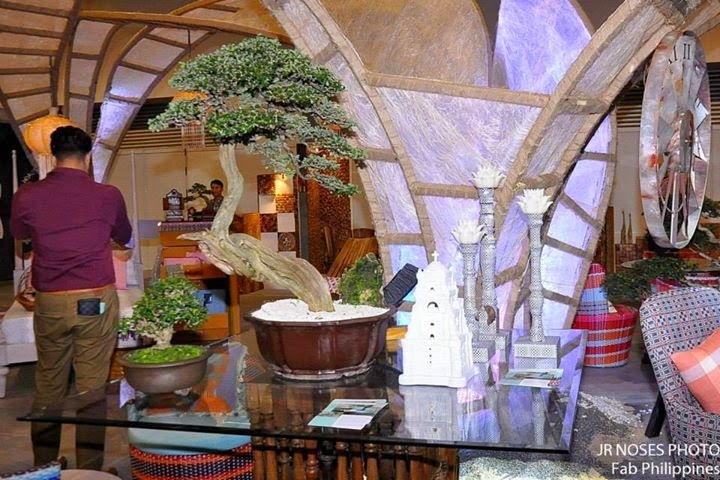 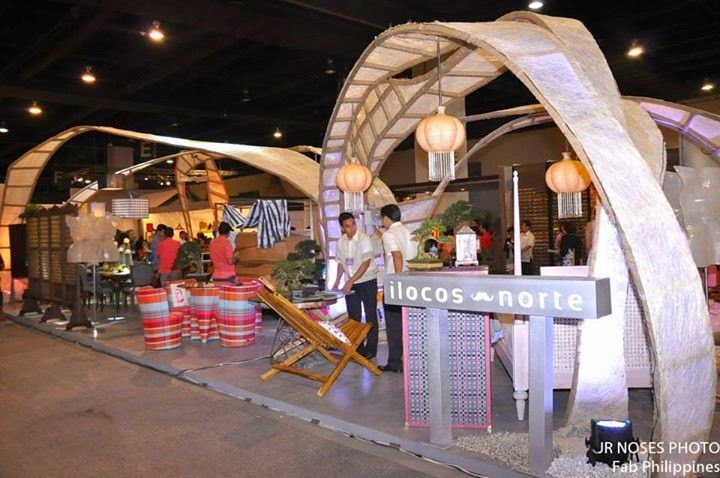 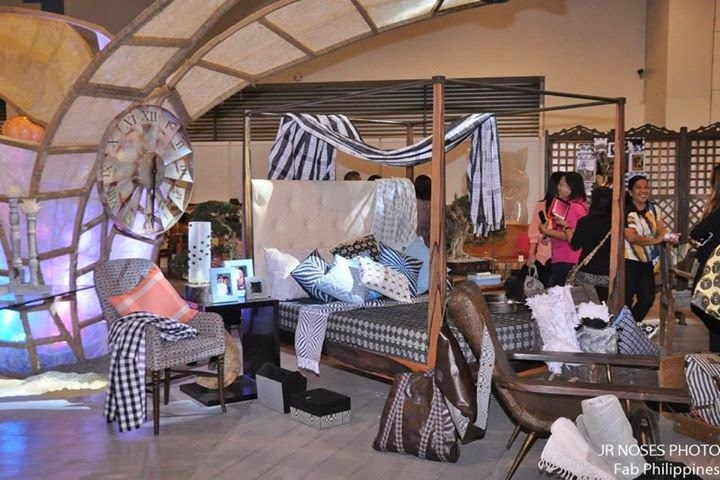 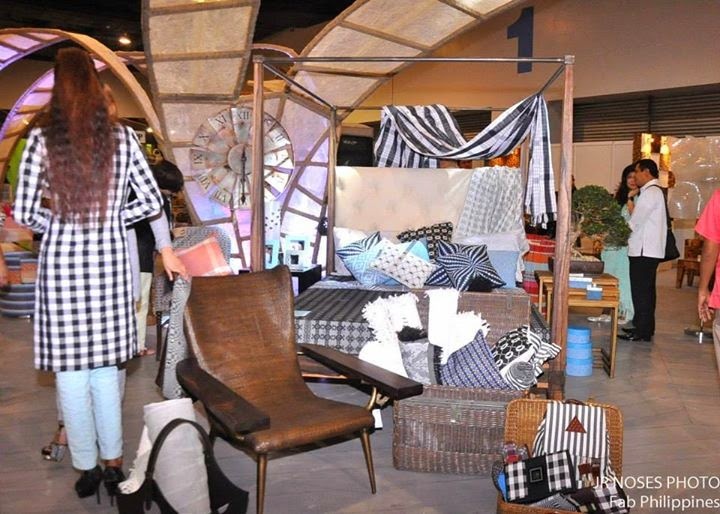 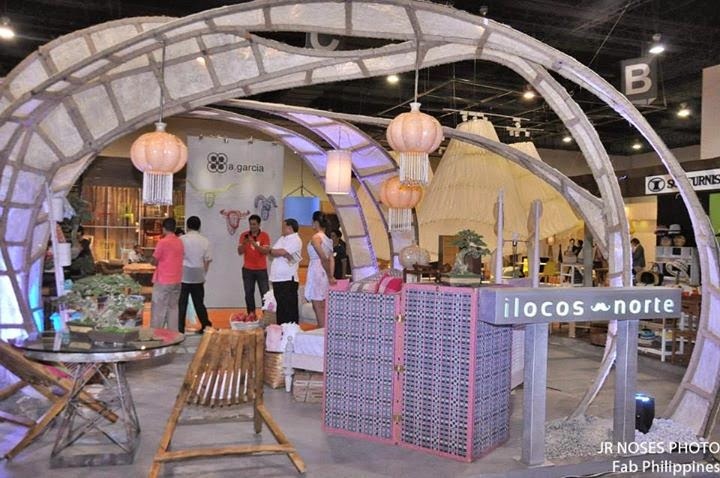 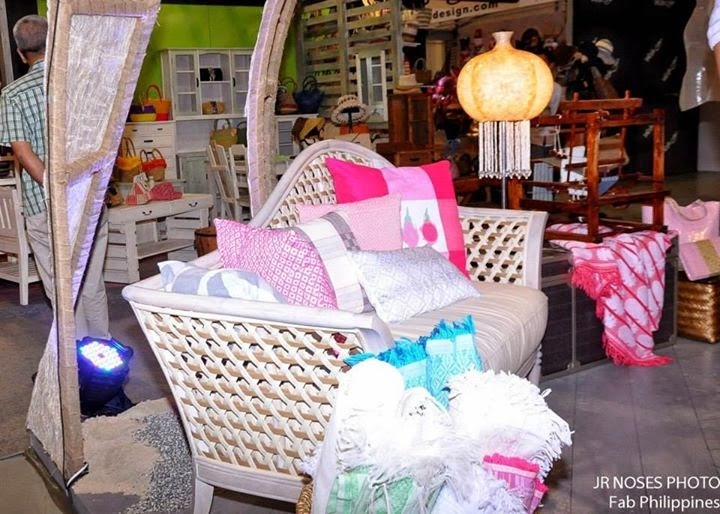 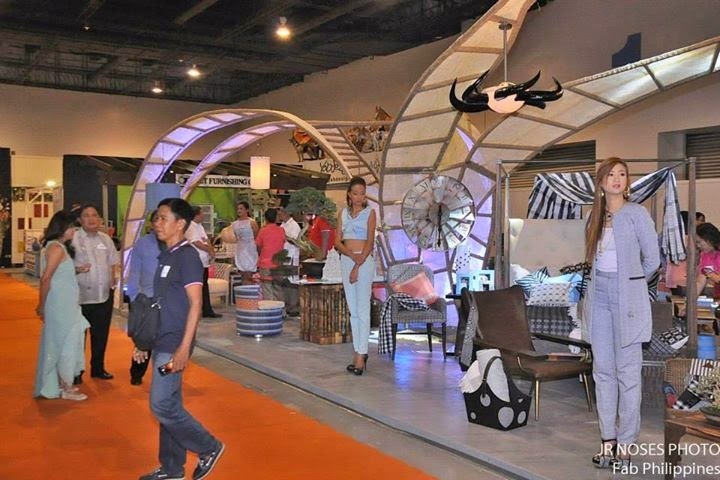 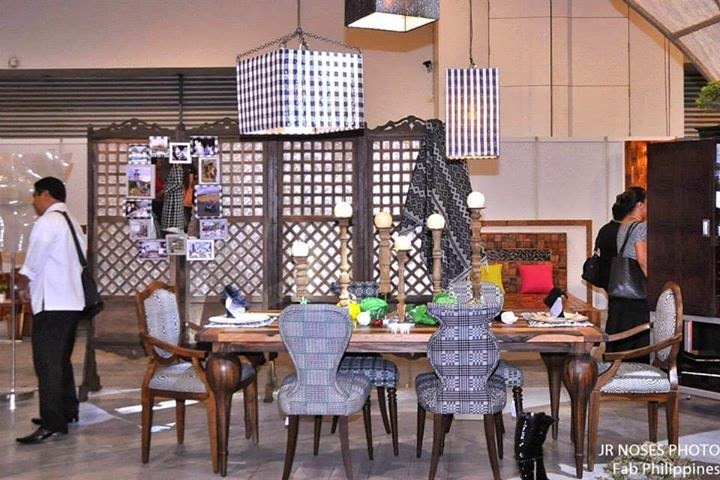 Ilocos Norte brings rich design tradition, rural lifestyle alive in Manila FAME. 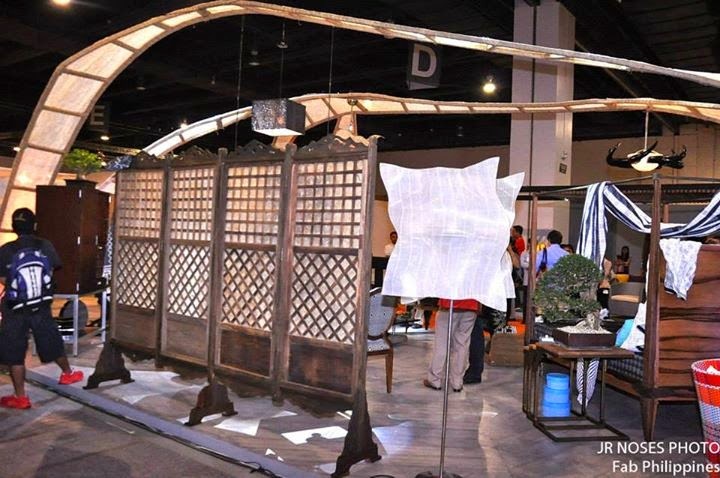 An extensive range of masterworks by Ilicano artist will showcase the province's rich design tradition and rural lifestyle in the prestigious Manila F.A.M.E. 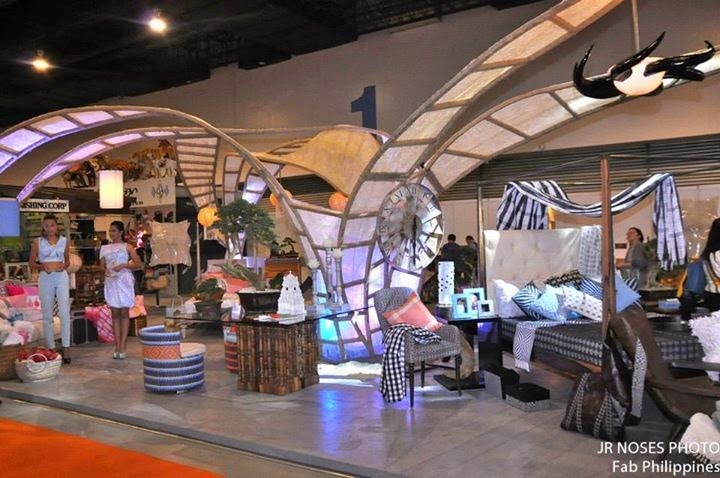 (Furnishings and Apparel Manufacturer's Exchange), one of the longest-running trade shows in the Asia-Pacific. 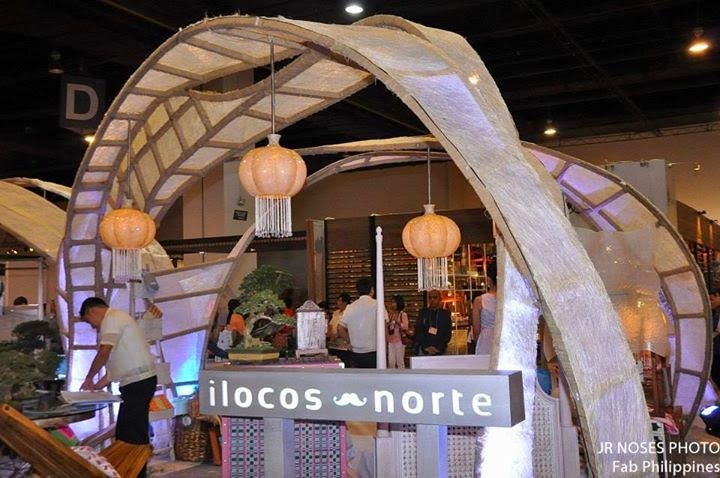 Committed to promoting the Ilocano heritage design to global export fame, Ilocos Norte will feature its rich cultural narrative as well as its people's ingenuity through a variety of handloom-woven clothes, ceramics and wood furnitures. 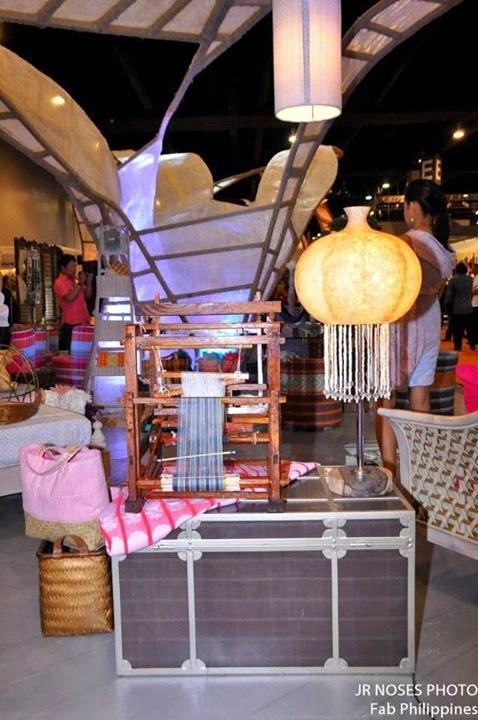 The Ilocano's distinctive and creative design dates back to the Spanish era when the products of their weaving industry became a growing demand and major export of the galleon trade. 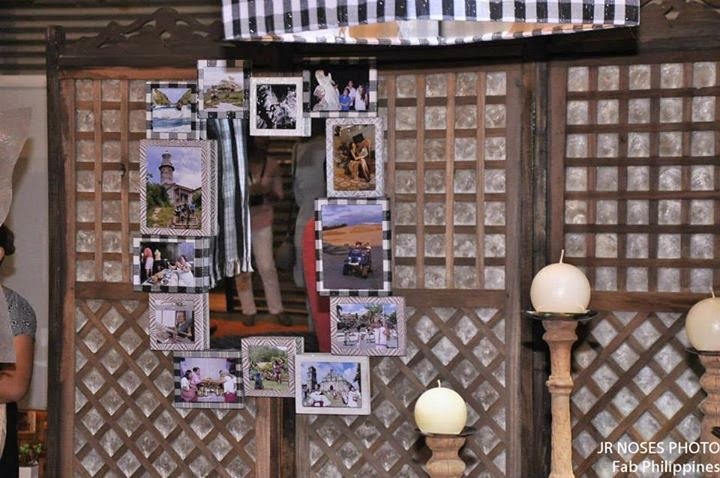 As a reward, the Spaniards buit the Paoay Church that until today serves as a testimony of the golden days of the town. 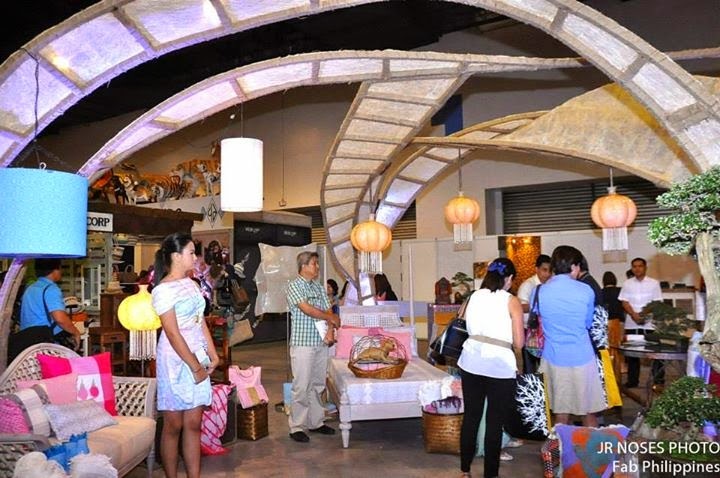 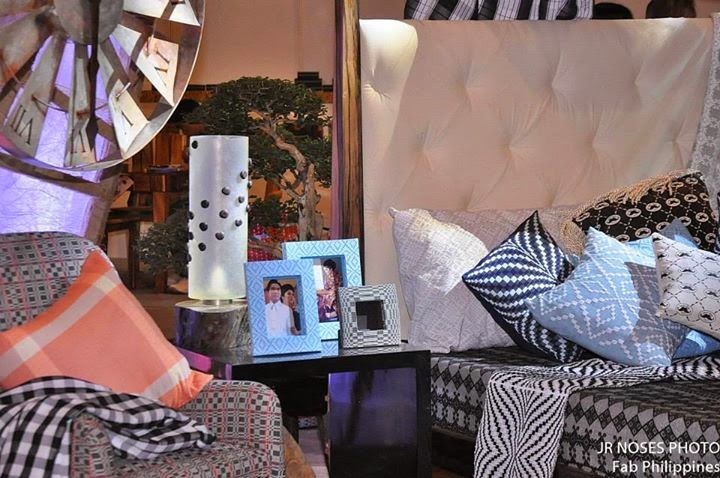 Local weavers led by Charito Carriaga will bring back this history as they showcase various designs of abel Ilocano in fashion, accessories, home furniture and household garments. 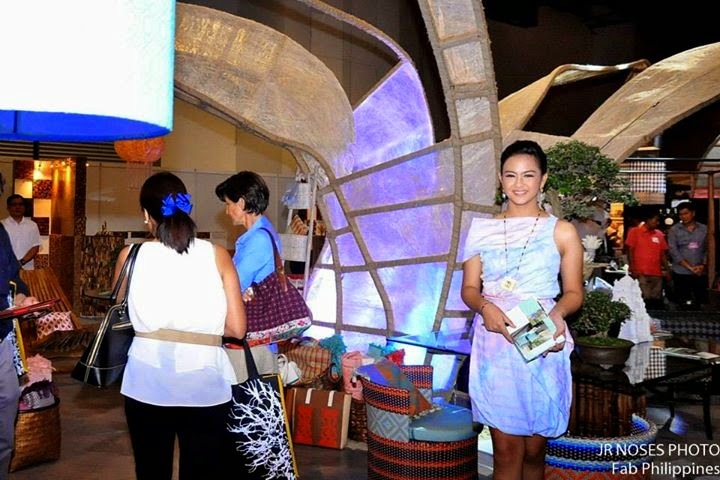 Known for its superior quality in terms of durability and intricate designs, abel Ilocano employs a variety of hand-loom weaving techniques rangim from kinurkuros (plaid), pinilian (brocade), sinan-bulong (palm leaf) and many other authentic designs. 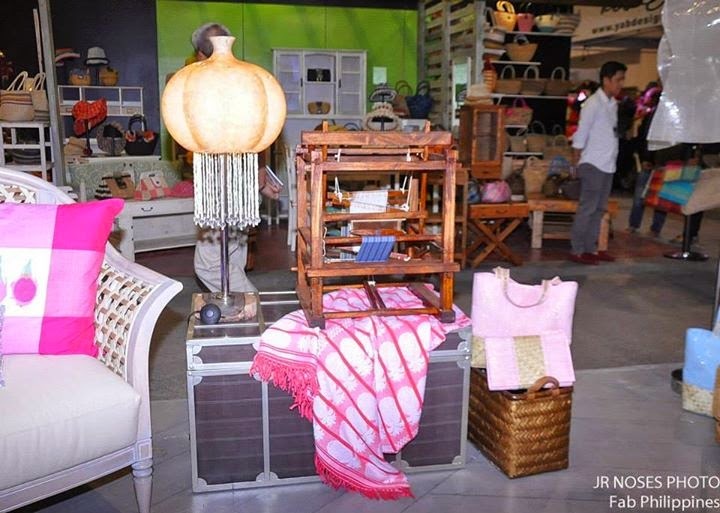 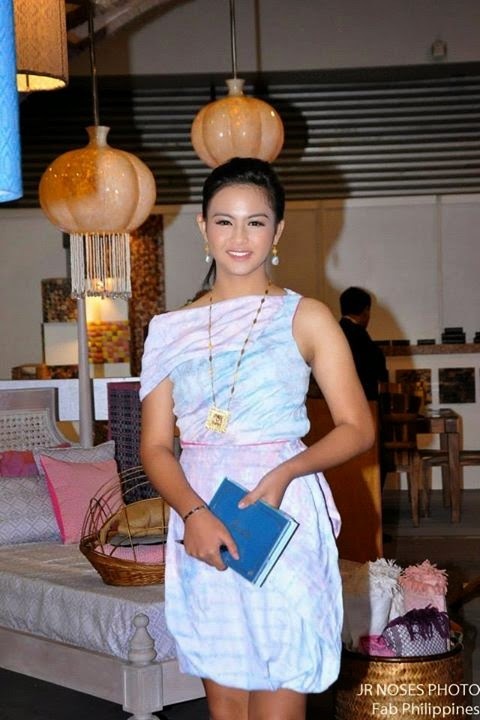 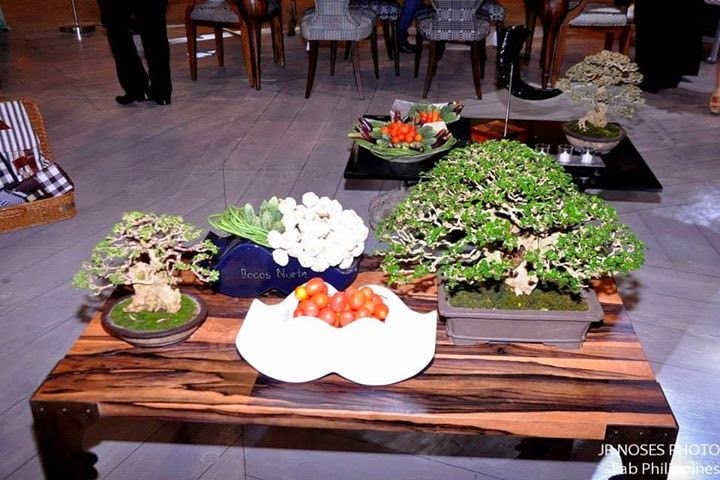 Local experts in the field of wood furniture design will also highlight Ilocano's frugality and appreciation for nature through their upcycled products. 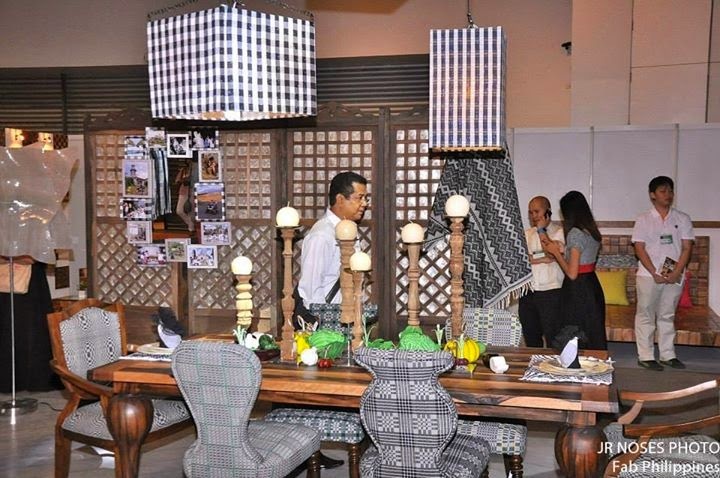 Among them is Redemptor 'DEM' Bitantes, a multi-awarded designer with 23 years of experience whose contributions to the furniture design industry helped promote the image of the Philippines as the premier hub of Asia. 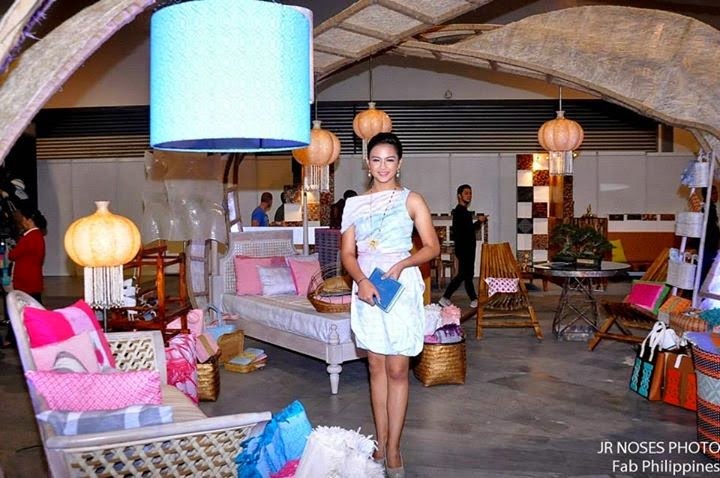 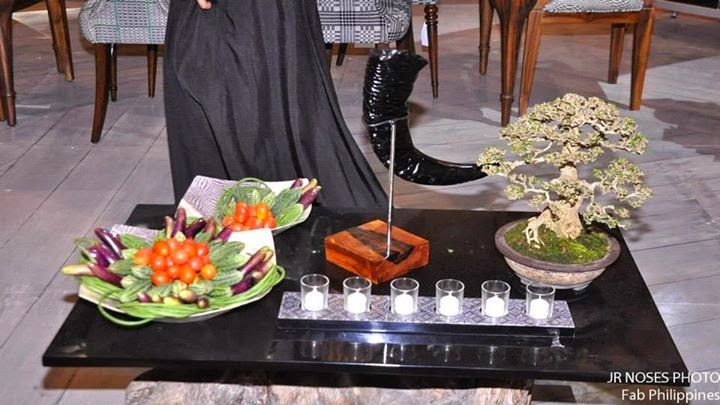 Marrieta Bonador, on the other hand, gains pride in her work through the idea of innovation by upcycling natural hard wood waste from demolished century-old houses in the region,scattered logs from forests and salvaged wood from defective crafts like boats-into functional modern designs. 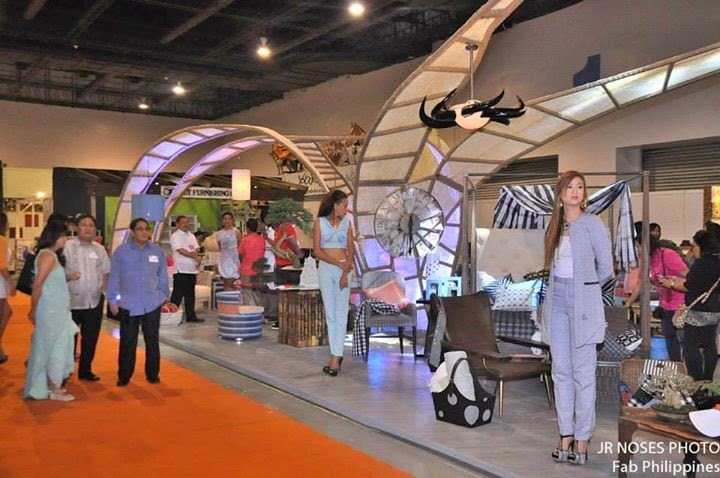 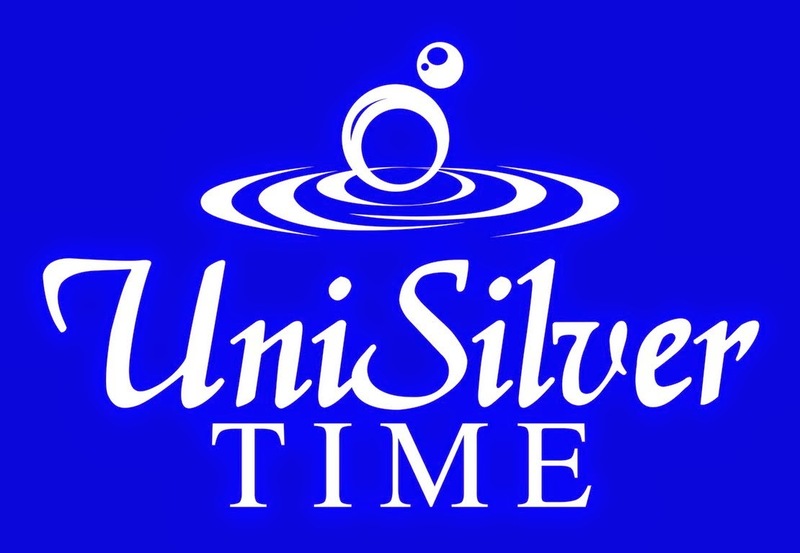 Supportive of upholding Ilocano products and craftsmanship, Governor Imee Marcos said the province will strive to promote global competitiveness of local crafts not just to bring livelihood to the local communities but also to continue the great Ilocano history established several centuries ago. 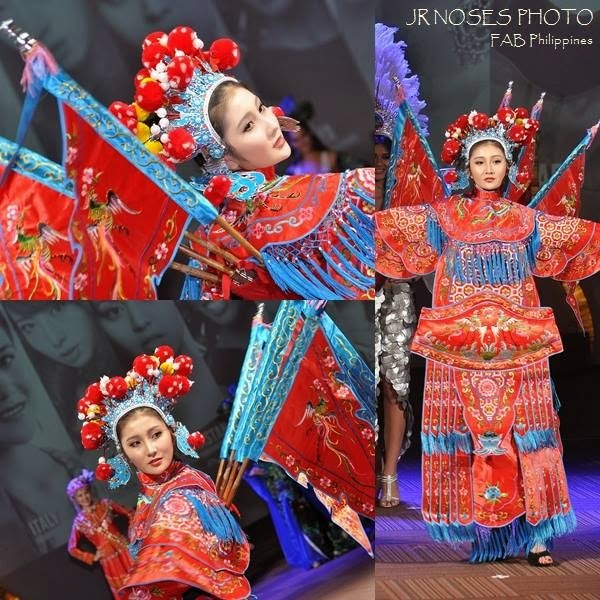 A Back to Back Victory in Miss World?